Bufftech Vineyard Pergola Arbor | Hoover Fence Co.
Vineyard Pergola Arbor is simple but yet an elegant arbor. It adds beauty to any entrance or path. Unit is shipped unassembled. Assembly is fairly easy. 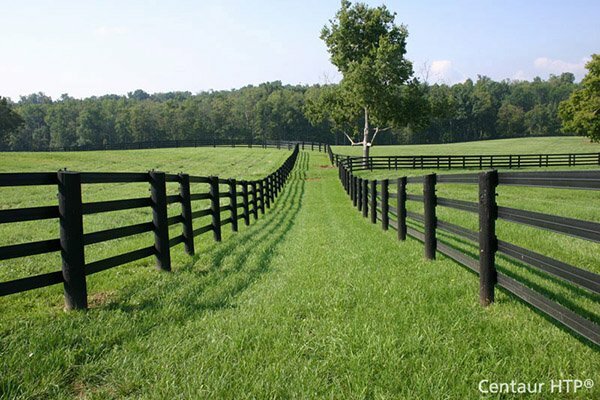 This arbor combines well with most styles of vinyl fence also. The fence can adjoin the arbor on each side creating a pleasing walk-through effect.